FITE, the premium combat sports network for digital pay-per-view viewing, announced today that it will carry the global digital distribution of Dekada Fight Night's big boxing showdown Live from Calgary, Canada. FITE will broadcast the full fight card so boxing fans can witness what is expected to be a top-class boxing mega bout live from anywhere in the world, US and Canada including, via the live stream on FITE app and website, for a PPV price of $16.99. Featuring the return of the 6-Time, 3-Division world champion Zab ‘Super' Judah, the event is hailed as the biggest Dekada event to date, the first of a series to take place at the Grey Eagle Resort & Casino as the Canadian boxing promotion ups the ante with what is also expected to be a top-class boxing mega event, arguably the biggest one on Canadian soil for decades. 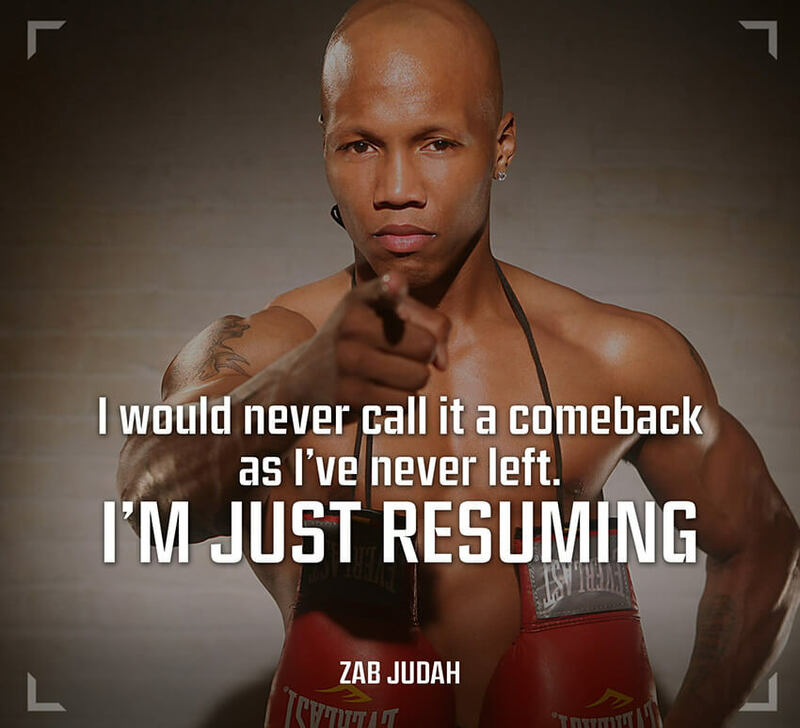 "For myself, I wouldn't call it a comeback as I've never left", Zab Judah said in a recent interview ahead of the fight in which he'll face off against Mexico's own Noel Mejia Rincon. 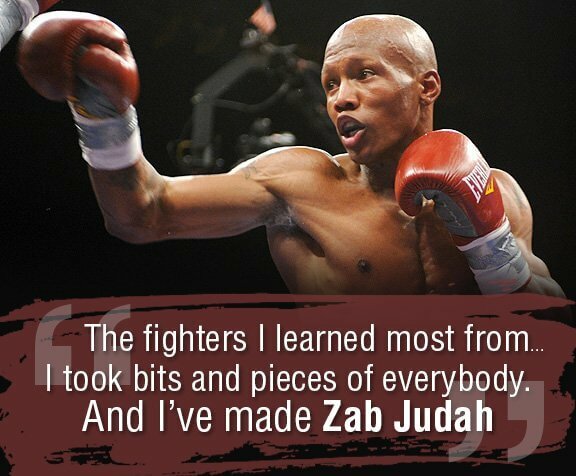 In his substantial record, Zab Judah has had clashes with some of the sport's top names - Lucas Matthysse, Amir Khan, Danny Garcia, Paul Malignaggi, Floyd Mayweather Jr, Miguel Cotto, Cory Spinks and many others. His comeback is a big draw for Dekada, a fast-growing young promotion which has proven to be a real gem on the Canadian boxing scene.